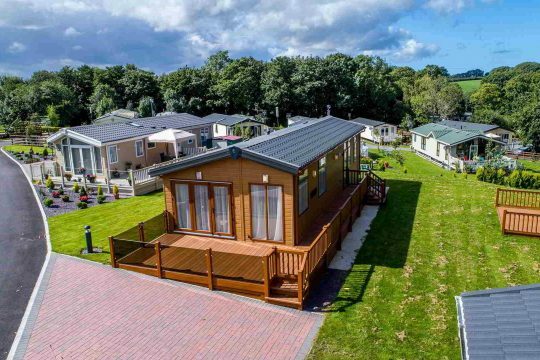 It’s unusual for there not to be some rain on a holiday taken in Britain and a caravan awning is great for leaving your muddy boots and shoes under instead of having to bring them into the caravan where the mud and water get onto the floor. Less cleaning is always a bonus and of course, wet coats, boots, shoes and umbrellas take up valuable space. 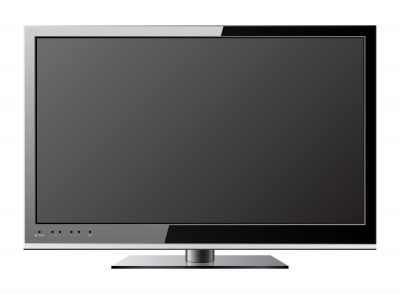 Having wet things in the caravan can also cause condensation as they dry out which in turn can lead to damp and mould. Not a problem if you have a caravan awning. Whilst all of us love some sunshine, spending too much time in the hot sun when you are not used to it is a very bad idea especially for children and fair skinned people. With the best will in the world we can smother our children with suntan oil or cream but as they splash about in a paddling pool or roll around on the grass with their mates it can come off fairly quickly. 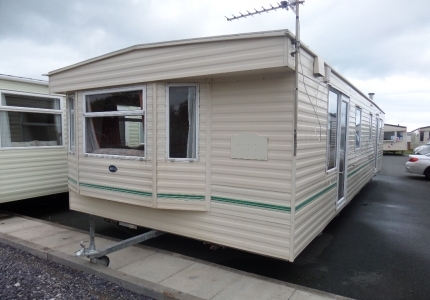 Bringing them in under the caravan awning allows them to enjoy the fresh air and avoid sunburn. The same applies to adults who should know the dangers of skin cancer. Short intervals sunbathing followed by time spent under a caravan awning makes for an all-around great experience with no discomfort. Eating al fresco is something we all like to do on holiday and most caravans have a barbecue facility. However, eating the food completely in the open air during summer can attract flies and wasps. If you eat under the caravan awning you can minimise the annoyance by lighting a citronella candle which is more effective when it is not completely in the open air. At night it will also repel gnats so you can sit in comfort with your glass of wine without much fear of being eaten alive! Caravan awnings can be matched or contrast with the colour of your caravan. The static caravan park operator will probably know at least a couple of caravan awning suppliers but you can also look online to compare prices. 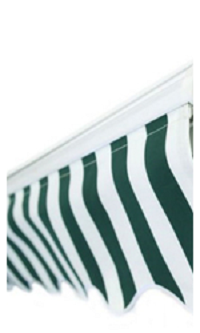 It’s often best to buy local because the supplier will invariably fit the awning for you within the price quoted. And there’s every possibility you might get a discount if the park owner puts a lot of business the supplier’s way.